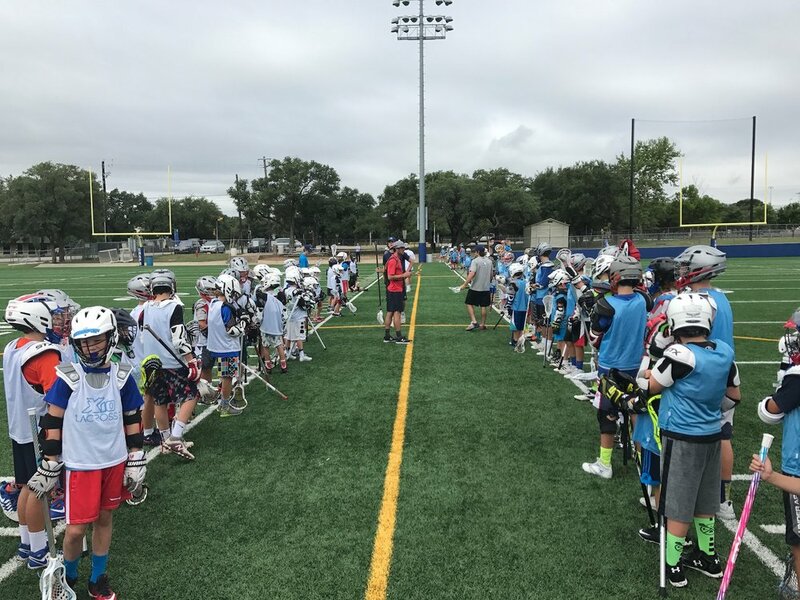 X10 Lacrosse Day Camps were created based on a true love for the game & a passion to give back to boys and girls of the next generation. At each day camp players receive instruction from professional players tailored to their age and skill level. It is our aim to guide players in the right direction & teach them the techniques for success while having fun on the field.